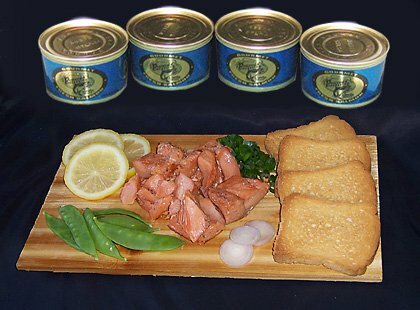 "People's Choice #1 Alaska Smoked Salmon"
We take our prime wild Alaska salmon and hand cut long strips to enhance the flavor profile. From 100% natural ingredients. 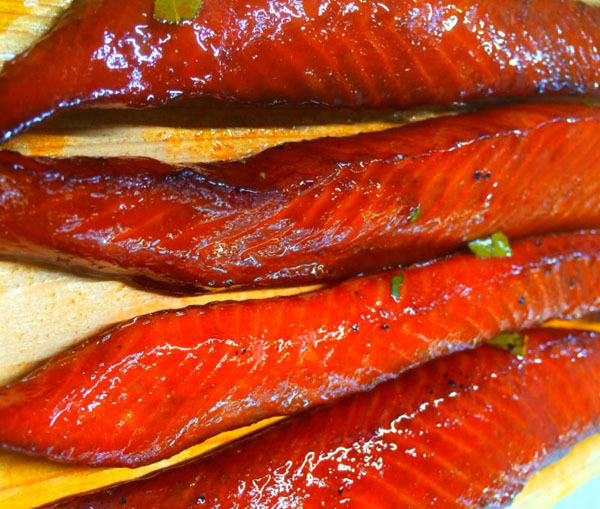 Enjoy this incredible wild Alaska salmon - limited supply! This recipe that was handed down by local Kenaitze Natives, we slow smoke for 8 hours using cherry wood. 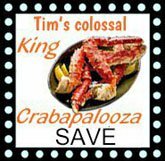 Order 3 lbs and Save Over $25!